Disclosure: This is a sponsored post by Croscill, but all opinions are strictly my own. 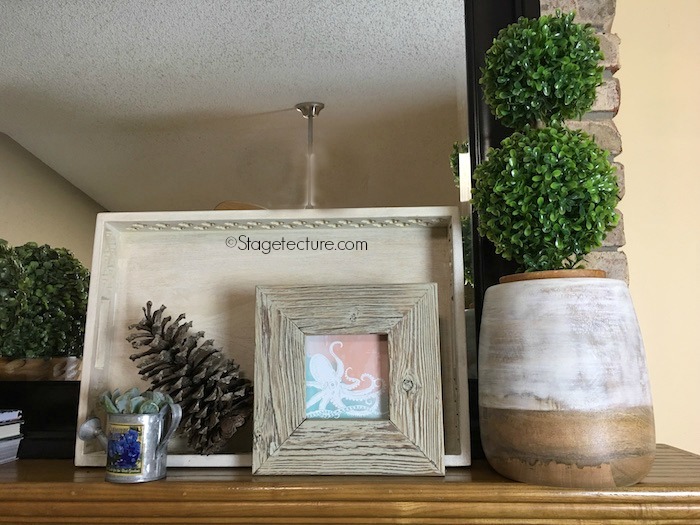 Decorating a fireplace mantel can often be a challenge, especially when you have an older mantle that commands attention, but you’re not quite sure how to make it come alive! 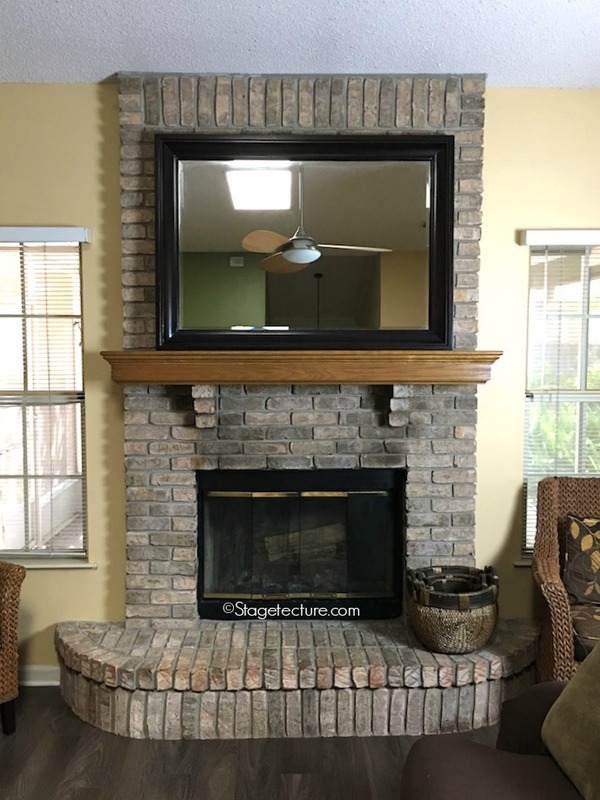 This has been the challenge with my 1986 fireplace mantel in that I love the wood and brick but finding fireplace mantel decorating ideas always has me wondering how to actually pull off a styled mantle. 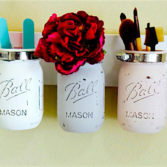 I’m happy to pair with Croscill who has beautiful table, mantle, bedding and home accessories to make decorating easy. I started off with a bare canvas with my fireplace. We’ve always had a large mirror in the background and that serves as the anchor for the entire mantel. I suggest you start off with a large picture, mirror, clock or decorative background to provide a backdrop for your accessories. Asymmetry or mixing and matching different height objects with your fireplace mantel decorating ideas will help give the eye balance. We often think symmetry gives balance, but in nature, most items are asymmetrical to each other and we actually feel less constraint when items are matched up identically. 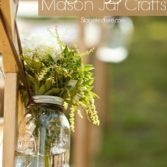 Use a Large Candleholder and Small Candleholder with your favorite candles or place tall grasses, branches in a Wood Vase on either side of the backdrop. 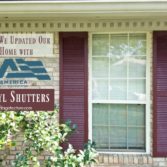 Feel free to use tall and slender items that give height and lift the line of sight. I’ve always been drawn to rustic elements in varying colors and textures of the Earth. Wood, pinecones, brick, rocks, seashells, jute, and weathered surfaces are my favorite. I loved Croscill’s Wood Bowl as it gives beautiful angles and roughness to the fireplace mantle. 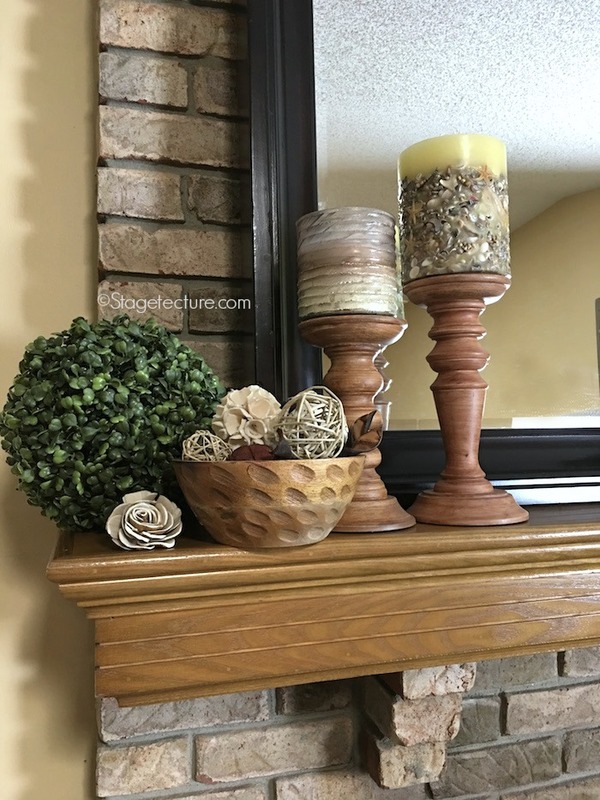 I also love adding small pieces of natural elements in a bowl such as wood scraps, leather flowers, bits of straw, etc.. to bring a touchable quality to the mantle. After you’ve balanced height, textures, and a backdrop, have some fun! I like bringing in smaller decorative items that are personal to me. Books to add height, or even small figurines, literary symbols, and even add your favorite trinkets from vacations like seashells! 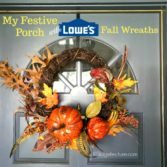 I also added greenery like boxwood greenery balls and boxwood topiaries to bring color, greenery, and life to my fireplace. 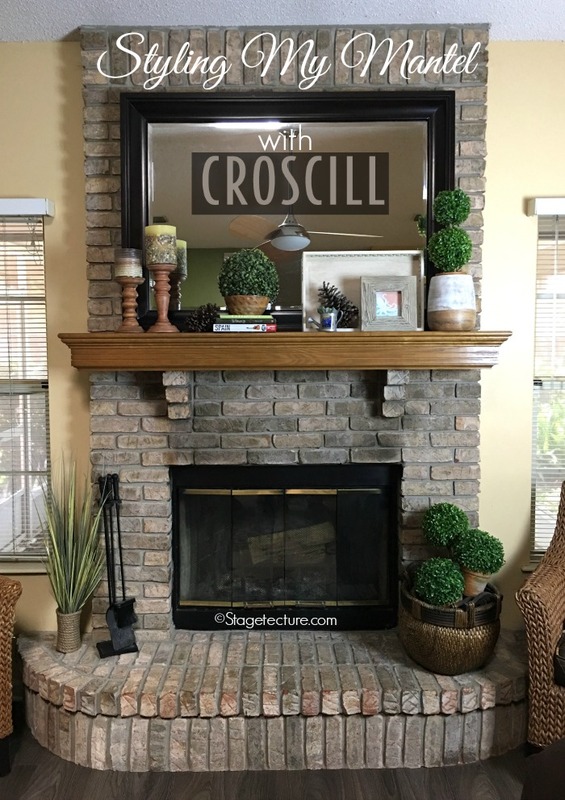 Thanks Croscill for helping me bring life to my boring fireplace mantel! 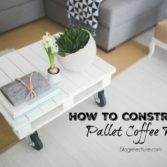 I never realized how bare our room was until I tried these fireplace mantel decorating ideas. 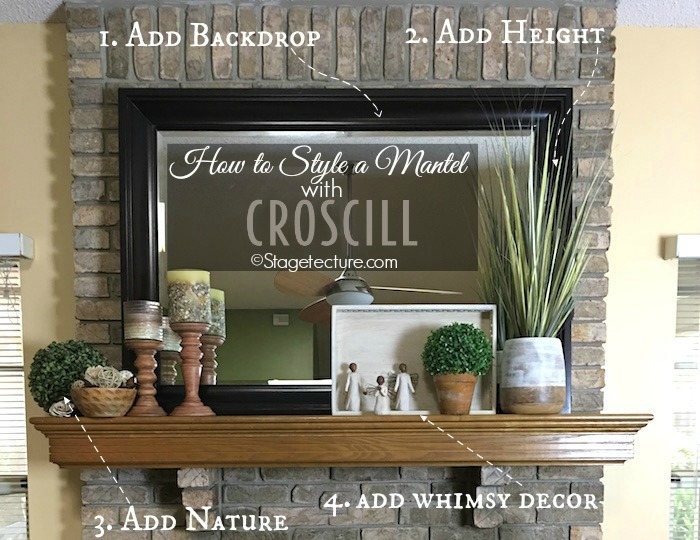 I invite you to visit Croscill’s website and see how you can bring beauty to your bedroom, living room or dining room table. Love this, what type of plant is the spiky one on the mantel?